Quality ambidextrous mouse. 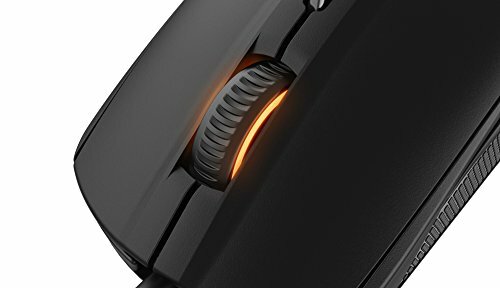 Really love how the Mouse4/5 buttons are placed on the mouse. I don't have to move my thumb to click between them and simply have to either use the front or back of my thumb to click them. A nice mouse, but a little small for my big hands. That's more of a problem with me though, and I won't take off a star for that. It was pretty affordable, and hey, RGB LED's! Great little ergonomic mouse. Perfect balance of price to performance. Wait for black Friday they drop in price every year. 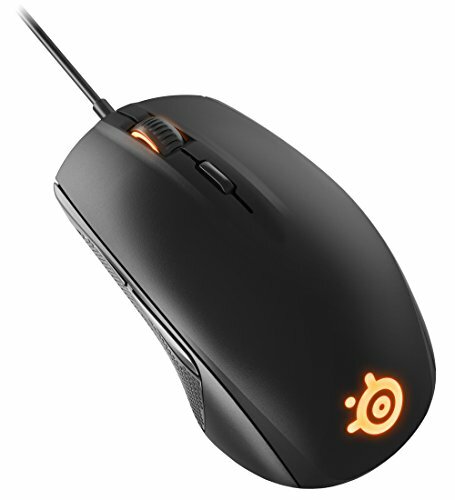 This is a super good budget/starter mouse, feels very smooth has RBG lighting, and 2 extra buttons on the side. Great budget mouse, no complaints whatsoever. Don't spend the extra cash, just buy this. 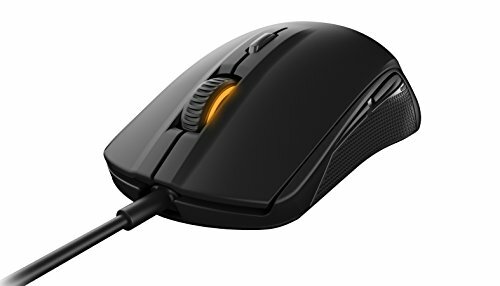 Pretty amazing mouse for $30. Has one of the best sensors at this price point and is very comfortable for any hand. I would recommend claw grip with medium size hands. It is a little too small for palm grip and large hands might feel a little uncomfortable. Ambidextrous. It has an unbraided cable which is BETTER in my opinion because there is less drag to slow you down. 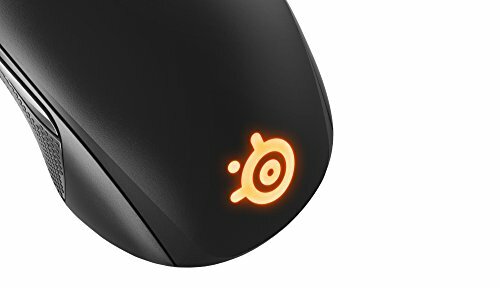 Great cheap and good looking mouse. Fantastic mouse. 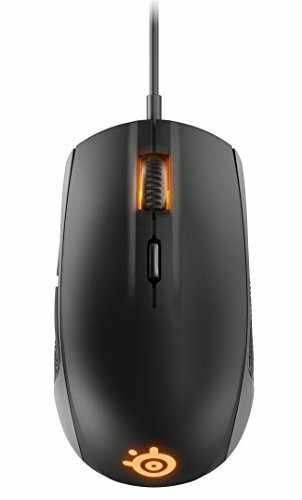 One of the cheapest, high quality mice you can get. Really good sensors for fast paced FPS games, comfortable (if not a little bit small), nice side buttons and RGB looks great. Definitely would recommend.